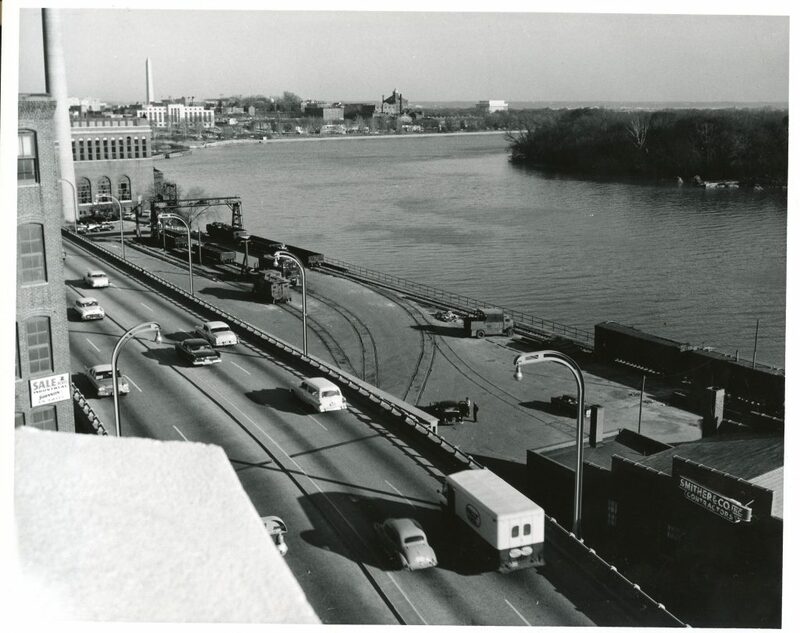 Recently the DC Dep’t of Transportation published thousands of images on a new photo archives page. It’s a wonderful peek back into transportation history in the District and includes many, many wonderful photos featuring the Georgetown Branch, specifically in the area around Georgetown. Photos date from the 30s and 40s all the way to the 80s and beyond in some instances. There are too many to share here, but with a little time and patience you can browse through the tagged images and enjoy these steps back in time. Have fun!